Axel Meyer is Professor or Zoology and Evolutionary Biology in the Department of Biology of the University of Konstanz in Germany since 1997. He received his Ph.D. in 1988 from the University of California in Berkeley where also was an Alfred P. Sloan postdoc with Allan C. Wilson (1988-1990) and in 1990 joined the faculty of the Ecology and Evolution Department of the State University of New York in Stony Brook. His research focuses on both patterns (mostly phylogenetics among major vertebrate lineages) and processes (speciation, mostly in cichlid fish adaptive radiations in Africa and Nicaragua) in evolution. He has also worked on the importance of gene and genome duplication and was among the first to prove the fish-specific genome duplication. Some gene families (e.g. Hox, hedgehog, etc.) have been studied in the Meyer-Lab in particular with a focus on evo-devo questions (mostly relating to coloration, and bone and tooth genes). Comparative genomic projects deal with issues of fish genome evolution. Currently we also study the role of epigenetics in stress and phenotypic plasticity. 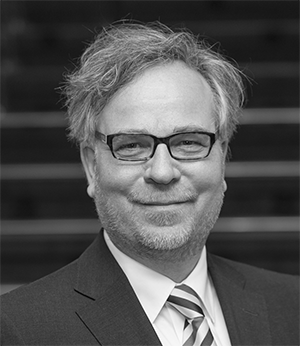 Axel Meyer is an elected member of several academies, serves on several editorial boards and has received a number of awards. The research in the Meyer-Lab is funded through several sources, mostly by the German Science Foundation and the European Research Foundation.